First, I want to tell you, my dear family of readers, that my wife and I are grateful for the hundreds of notes and letters we’ve received in support of this ministry. I made a brief appeal a few weeks ago that our ministry was in dire need of support to continue (as this is my full-time work), and your response has moved us to tears many times. Many of those “widow’s mites” have come our way; many sacrifices have been made to communicate your support, gratitude, and love. In a word, you have given me a resounding “yes” to continue on this path. It is a leap of faith for us. We have no savings, no retirement funds, no certainty (as do any of us) about tomorrow. But we accept that this is where Jesus wants us. In fact, He wants all of us to be in a place of utter and total abandonment. We are in the process still of writing emails and thank you’s to all of you. But let me say now… thank you for your filial love and support, which has strengthened and moved me deeply. And I am grateful for this encouragement, because I have many serious things to write you in the days ahead, beginning now…. Charlie Johnston on “The Next Right Step” is adamant of a “rescue” [by Our Lady] in late 2017. How does this allow for what I have just read in your writing, Words and Warnings, where you speak of a coming illumination….. time of Evangelization… resuming of the Storm…. then an antichrist… I have just read another article that we are in the minor apostasy before restoration of the Church. So are we moving towards an illumination or is this many years later…?. Are we preparing for a reign after 2017, or many years later? • But fire falls from heaven and consumes the devil who is thrown “into the pool of fire” where “the beast and the false prophet were.” (Rev 20:9-10) The fact that the “beast and false prophet” were already there is the crucial link in St. John’s chronology that places the beast or “lawless one” before the “thousand year” era of peace. Again, the Church Fathers’ teachings show how the “judgement of the living and the dead” is inaugurated with the “day of the Lord”, and thus, not a single event at the very end of time (see The Last Judgments). This is to say that the signs of the times, the apparitions of Our Lady, the approved prophetic words of many saints and mystics, and the signs described in the New Testament, suggest that we are on the threshold of the “judgment of the living.” And so, while I remain open to surprises, I suspect we are still several years from an “era of peace”, and I have already explained why: the Church Fathers clearly place an antichrist (the “lawless one” or “son of perdition”) before the era of peace, that extended period symbolized by a “thousand years”, which is a basic reading of St. John’s apocalypse. In Antichrist in Our Times, I examined some clear and dangerous signs that we are moving toward a global totalitarian system that very much resembles “the beast” of Revelation. 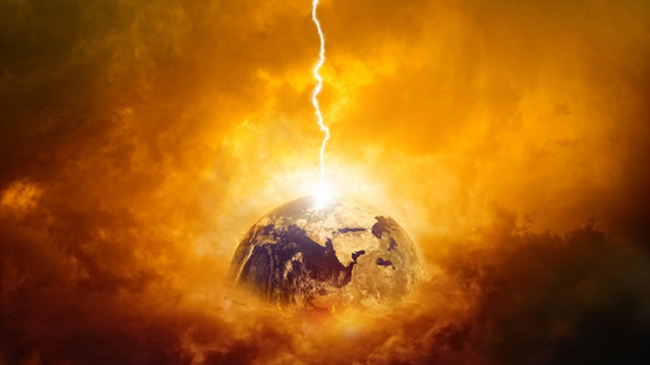 But there are likely many things that have yet to unfold and fall into place… But between then, we continue to discern the possibility of many supernatural interventions, such as an “Illumination”, in this “final confrontation” of our times (see The Triumphs in Scripture). Aside from the Related Reading below, I recommend the solid scholarly writings of Rev. Joseph Iannuzzi who has applied the full breadth of the Church’s theological fields in order to develop a theology of the “end times”, and specifically, the “era of peace.” I list these books below as well. 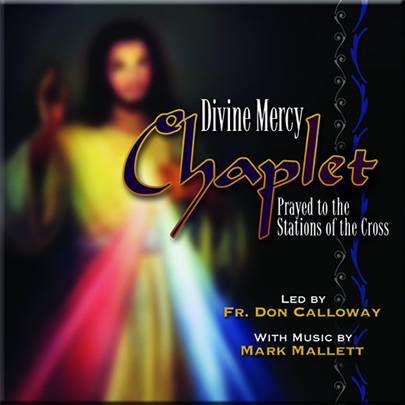 Click the album cover for your complimentary copy!